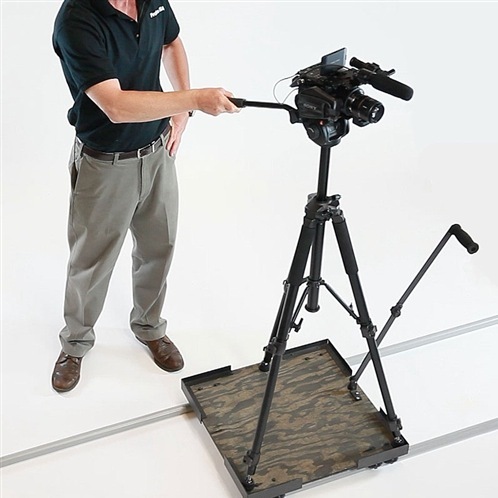 Durable and robust, the new SolidTrax Track Dolly and Platform Dolly offer unparalleled stabilization and silent, dynamic movement to any project. ProAm USA, a manufacturer of production equipment for film and video enthusiasts and professionals, today announced the availability of two new dollies: the SolidTrax Track Dolly and the SolidTrax Platform Dolly. Also available is a DIY wheel assembly. Well-built, sturdy tripods are pieces of equipment that should never be overlooked when shooting. They offer the necessary stabilization for stationary shots. When mounted on a dolly, tripods can allow filmmakers to capture movement in one smooth, lifelike shots. Different from using the zoom feature, which tends to flatten the image and distort the distance between the lens and the subject, a dolly allows the camera to follow the subject with concrete stability. This helps filmmakers maintain an even and realistic distance that transports the viewer into their digital world. SolidTrax Dollies are made from heavy-duty aluminum, they are lightweight and portable enough to offer support in any location. All dollies are assembled in the US, and are shipped with ProAm USA’s lifetime warranty. The Track Dolly incorporates six wheels and twelve total precision ABEC bearings to create a powerhouse support system for any tripod. 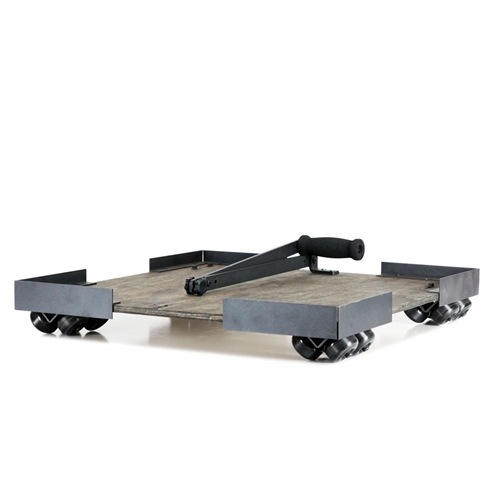 Let the Track Dolly smooth out those bumps with its auto-adjustment capabilities for curved tracks and a heavy-duty aluminum body that is built to last. 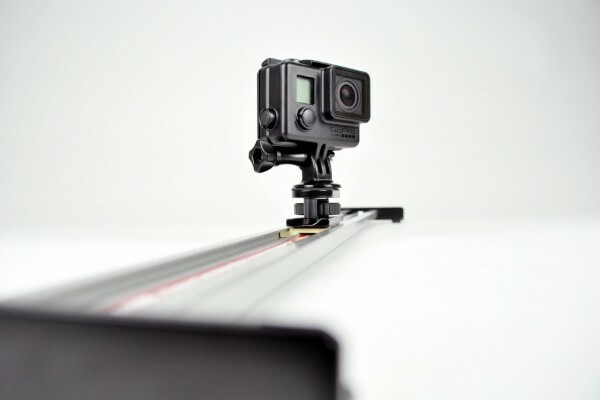 It fits standard straight or curved dolly tracks, and at just seven pounds, the Track Dolly promises both durability and manageability. 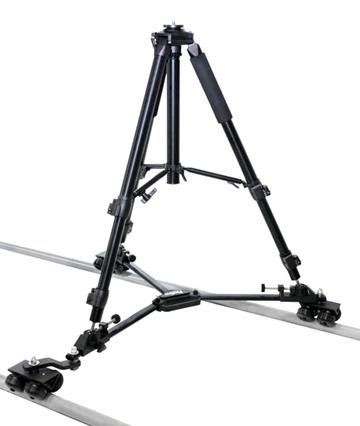 It easily mounts standard tripod legs and, with a capacity of up to 80 pounds, the Track Dolly is the perfect solution to accomplish captivating camera movements. The SolidTrax Track Dolly is now available for just $199 (USD). 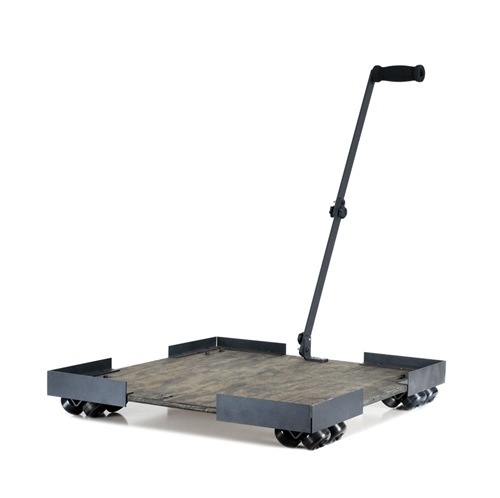 The smoothness of the Platform Dolly will move you – literally. 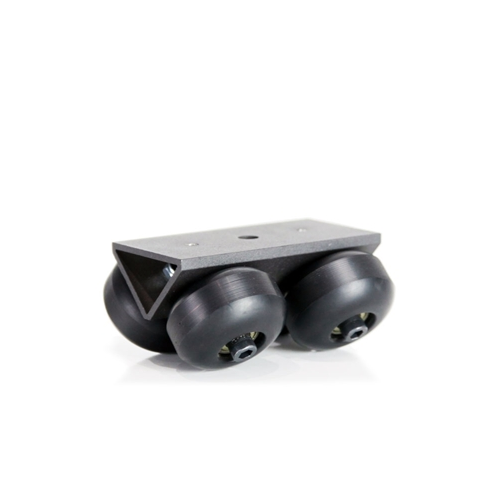 It includes eight wheels and sixteen total precision ABEC bearings to offer a rugged, reliable dolly and tracking system to any project. 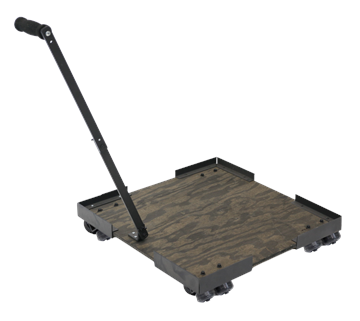 With a thick 24” x 24” wooden platform, the Platform Dolly is capable of holding up to 275 pounds of equipment. Heavy-duty aluminum brackets are also incorporated into the dolly’s design to prevent tripods or mounted equipment from sliding off. The Platform Dolly’s collapsible handle can reach up to 24 inches long and offers a unique way to get that perfect moving shot. Weighing just 15 pounds, the Platform Dolly is not overbearing, but rather highly adaptive to your specific camera support needs. 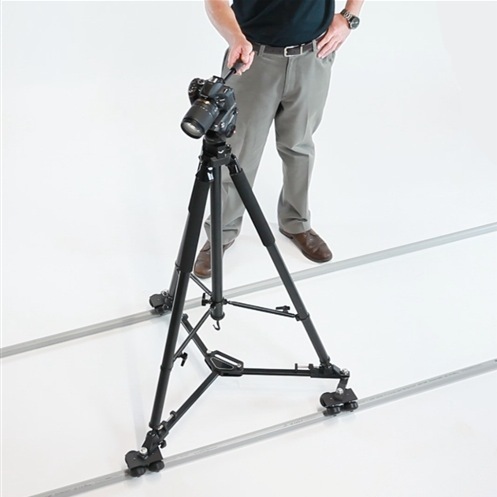 The SolidTrax Platform Dolly is now available for only $199 (USD). Stand-alone wheel assemblies are also available for those do-it-yourselfers with unique applications. 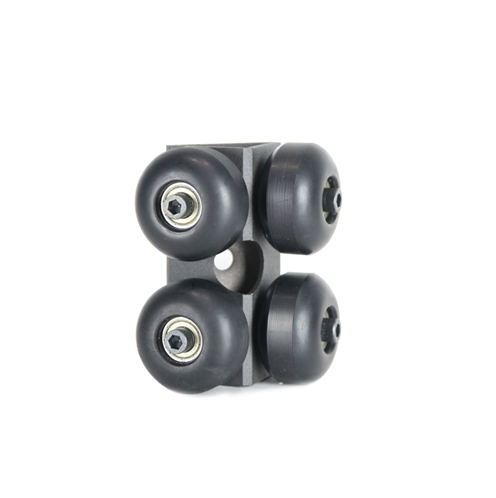 Each assembly features four wheels and eight ABEC bearings mounted to a strong aluminum bracket. 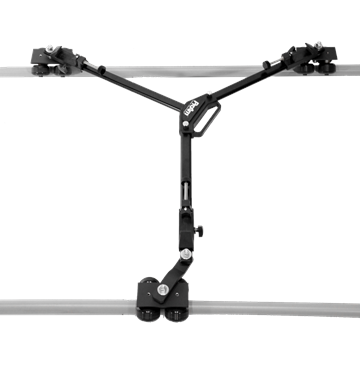 Wheel assemblies can be attached to traditional dollies, custom built platforms or any other equipment that needs to be smoothly moved on a dolly track. The SolidTrax DIY Wheel Assemblies are now available for only $39 (USD). For more info, check www.proamusa.com.